In 1990, a crucial component in BRDB’s Master Plan for Bangsar’s development; Bangsar Shopping Centre (BSC) first opened its doors and quickly became a converging point for Bangsar’s vibrant community. 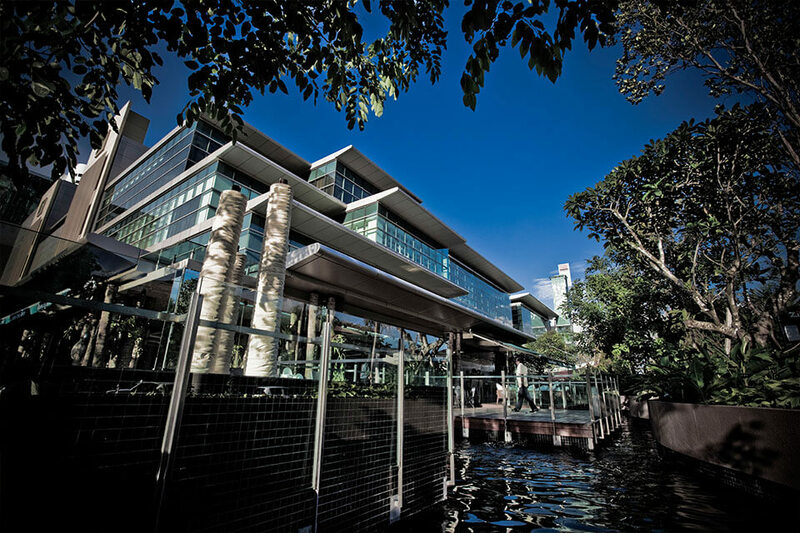 Thriving on, BSC’s second wing was completed 5 years later to accommodate the increasing number of residents within Bangsar as a lifestyle mall for the community; the first of its kind in terms of concept. To continuously reinvent itself, BSC underwent its 3rd phase of redevelopment exercise in 2010 , which saw the emergence of an annexe wing and an office to add on to its affluent address. Be spoilt for choice with over 170 tenants ranging from Jasons’ Foodhall , a Gourmet Supermarket to various restaurants of different offerings to Fashion all the way to Lifestyle concept stores including an Indoor Skating arena! Fun filled Artisan Bazaars to Luxury Car Showcases and roadshows marks the mall’s belief in providing a place where the affluent community meets and a place where shoppers can call a “home away from home”. Classy without being pretentious, stylish but not overly ritzy, the restaurants at BSC are geared towards the upper middle class and upper class. One of BSC’s defining characteristics is that it greets the country’s annual celebrations with much fanfare, thoroughly decked out with colourful and themed décor.